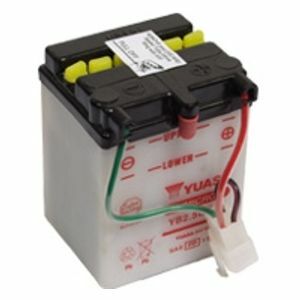 Quality battery at a quality price - cheapest I could find on the internet - some other sites sell this for £20 dry (without acid!). Comes with almost twice as much acid as needed - all round bargain. Fast delivery, would buy again.